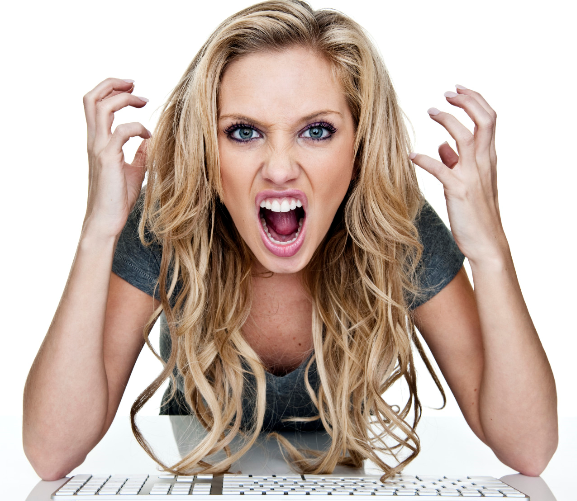 Students often take issue with grades … sometimes understandably, sometimes not so much. Or, has it just covered more people with health insurance? Team Clinton worshiped at the altar and got burned. 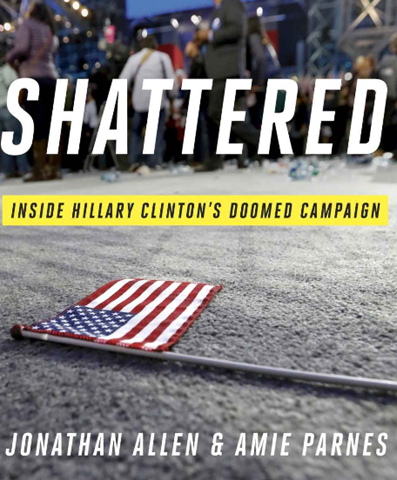 One of the themes in the book Shattered was that theClinton campaign got fixated on their data-rich electorate models, applying the models robot-like to allocate ad dollars, deploy field workers and schedule “market visits” by Hillary and her surrogates. What Team Clinton seemed to have forgotten is the old Reagan adage: trust but verify. The data models – which worked near-flawlessly for Obama – took the stage as “shiny objects” that led the Clinton campaign astray. Did data analytics miss the forest for the trees? Let’s dust-off another post related to the recently released book Shattered: Inside Clinton’s Doomed Campaign. As the post-election day hangover wears off, an examination of the mechanics behind the Clinton’s get out the vote efforts ― reaching out to Clinton voters in key states at the door, on the phone or by text messages ― reveals evidence of what appears to be a pretty shocking truth. Clinton volunteers were inadvertently turning out Trump voters. 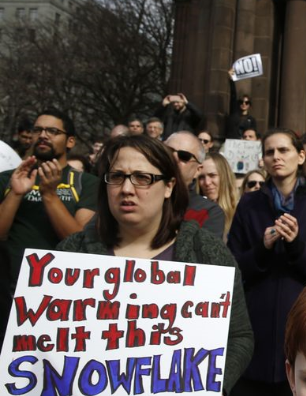 To celebrate Earth Day, there was a Science March in DC on Saturday. There were many serious scientists worried about Trump de-funding their work. There were also the usual cadre of cause-chilling climate change zealots. All of the info I’ve collected says I’m right … so there! What’s this “confirmation bias” that Lovello is talking about? No surprise, people tend to seek out information that supports their existing beliefs. 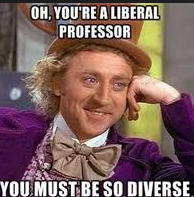 You know, liberals watch MSNBC, read the NY Times listen to BBC podcasts; conservatives watch FOX, read the WSJ and listen to Rush. Behavioral psychologists call the he dynamic “confirmation bias”. In socio-politics, the confirmation bias tends to harden polarized positions. People just gather debate fodder rather than probing both sides of issues. In the realm of decision making, confirmation bias has a dysfunctional effect: it leads to bad decisions. “Shattered” is not a pleasure to read. The book is also too long. It’s 400 pages of Clintonian self-aggrandizement, campaign malpractice and passive-aggressive blame-shifting. 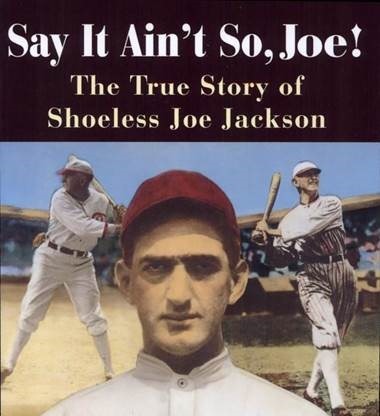 More than any ordinary reader can bear. Since I modestly fashion myself to be just an “ordinary reader”, I just digested a range of book reviews from the New York Times, NPR and the Wall Street Journal. The Chinese have a novel application for the technology. To boost tourism, bathrooms at some Chinese tourist sites now use facial recognition to keep visitors from grabbing too much toilet paper. First. let’s establish that I’m no fan of of traveling … especially commercial air travel … via cattle-herding airlines. That said, I scratch my head when folks characterize airlines as ruthless profiteers. They may be ruthless but, I think, to be a profiteer a company has to make money, right? Below is a chart that’s a bit dated, but makes a directional point. 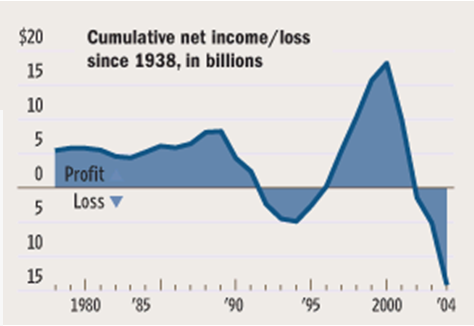 The graph shows cumulative net income of US air carriers since 1938. Since that fateful day when Orville & Wilbur took off, U.S. airline companies have — as a group — LOST money. There has been some recouping in the past decade — due mostly to consolidation — but not enough to get the industry back above the birth-to-date Mendoza line. Brought home a new 55’ Samsung Smart TV … very excited. Late afternoon … plugged it in … fired it it up. Picture looked fine … facsimile below left. After a couple of minutes, the picture began to get dimmer & dimmer … facsimile below right. No problem, just fiddle with the picture settings, right? Not that simple, my friends … much more to the story. What do high healthcare costs and high tuitions have in common? A NY Times article explored “Why the Economic Payoff From Technology Is So Elusive”. Look at this disconnect is in the doctor’s office. Dr. Peter Sutherland, a family physician in Tennessee, made the shift to computerized patient records from paper in the last few years. There are benefits to using electronic health records, Dr. Sutherland says, but grappling with the software and new reporting requirements has slowed him down. He sees fewer patients, and his income has slipped. What’s the link to college tuitions? To refresh memories, the former Massachusetts governor enacted something very similar to the Obama health plan. It’s still largely in place. And, it still isn’t working well: Costs are up, folks are gaming the system, and people with insurance can’t get in to see doctors. Here’s a flashback to further refresh memories. 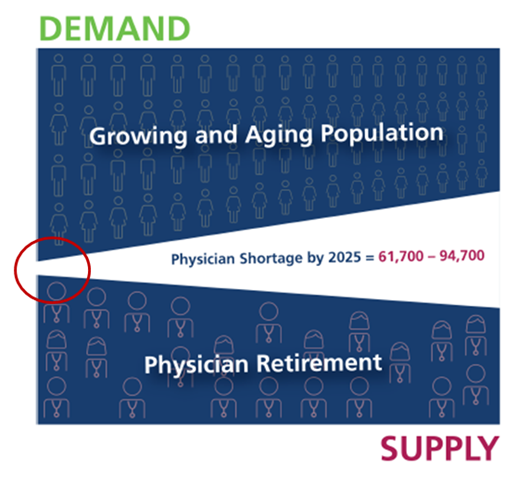 The Bay State is suffering from what the Massachusetts Medical Society calls a “critical shortage” of primary-care physicians. As one would expect, expanded insurance has caused an increase in demand for medical services. 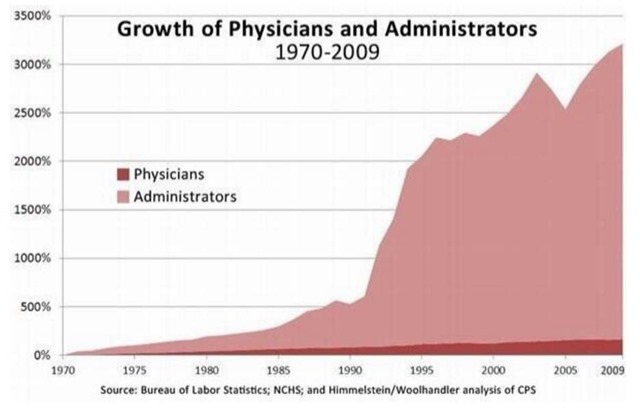 But there hasn’t been a corresponding increase in the number of doctors. As a result, many patients are insured in name only: They have health coverage but can’t find a doctor. Fifty-six percent of Massachusetts internal medicine physicians no longer are accepting new patients. For new patients who do get an appointment with a primary-care doctor, the average waiting time to see a doctor is 44 days. The difficulties in getting primary care have led to an increasing number of patients who rely on emergency rooms for basic medical services. 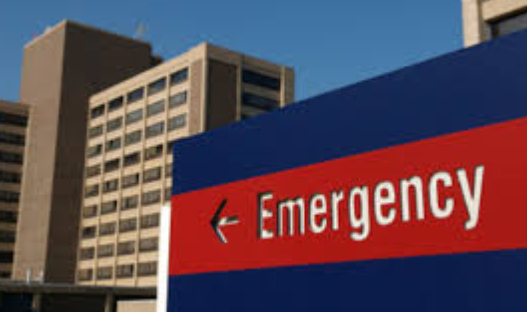 Emergency room visits jumped 7% between 2005 and 2007. 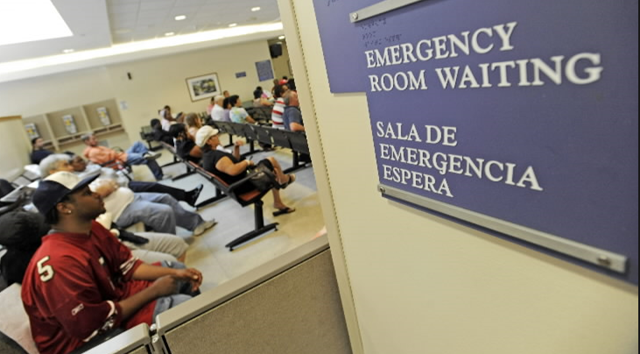 Officials have determined that half of those added ER visits didn’t actually require immediate treatment and could have been dealt with at a doctor’s office — if patients could have found one. The promise that getting everyone covered would force costs down also is far from being realized. One third of state residents say that their health costs had gone up as a result of the 2006 reforms. A typical family of four today faces total annual health costs of nearly $13,788, the highest in the country. Per capita spending is 27% higher than the national average. Insurance companies are required to sell “just-in-time” policies even if people wait until they are sick to buy coverage. That’s just like the Obama plan. There is growing evidence that many people are gaming the system by purchasing health insurance when they need surgery or other expensive medical care, then dropping it a few months later. Some Massachusetts safety-net hospitals that treat a disproportionate number of lower-income and uninsured patients are threatening bankruptcy. They still are treating a large number of people without health insurance, but the payments they receive for uncompensated care have been cut under the reform deal. Are emergency rooms required to treat all patients? I said “yes” but decided to fact-check my answer. Remember how ObamaCare was going to divert patients from ERs to doctors’ offices? Turns out that the number of people flocking to ERs is increasing, not decreasing. One of ObamaCare’s goals was to reduce pressure on emergency rooms by expanding Medicaid and giving poor people better access to primary care. Instead, many hospitals across the nation are seeing a surge of those newly insured Medicaid patients walking into emergency rooms. Nationally, nearly half of ER doctors responding to a recent poll by the American College of Emergency Physicians said they’ve seen more visits since ObamaCare was enacted. That’s a problem since an average ER visit costs $580 more than a trip to the doctor’s office. But, all of the chemical weapons were already out of Syria … right? Even the mainstream media has had to acknowledge former President Obama’s infamous Syrian red line threat. You remember, the former President said that Syria would face grave consequences if chemical weapons were used. 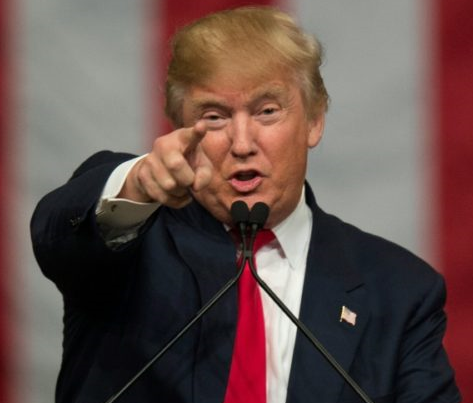 When the WMDs were used, the Administration kicked into high gear with increasingly harsh teleprompter readings and and a pleas for the Russians to take charge. Soon thereafter came the declarations of victory – bold self-praise that all chemical weapons had been destroyed or removed (to Russia, of course). 15 years ago there were claims that Iraq – given plenty of time while the UN dithered – had moved their stockpiles of chemical weapons to Syria. But, the emerged narrative was that Bush lied – there never were WMDs in Iraq. Might be time to re-think that conclusion. In fiscal year 2016, which ended this past Sept. 30, the federal government spent just under $4 trillion. 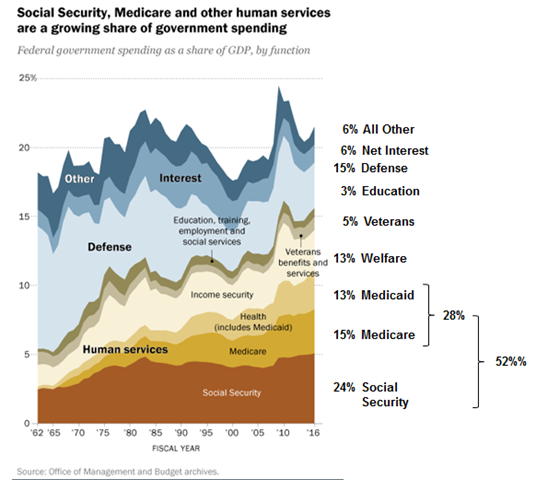 A about $2.7 trillion – more than two-thirds of the total – went for various kinds of social insurance (Social Security, Medicaid and Medicare, unemployment compensation, veterans benefits and the like). Another $604 billion, or 15.3% of total spending, went for national defense. Net interest payments on government debt was about $240 billion, or 6.1%. Education aid and related social services were about $114 billion, or less than 3% of all federal spending. Everything else – crop subsidies, space travel, highway repairs, national parks, foreign aid and much, much more – accounted for the remaining 6%. – Extending Medicaid to 12 million people cost about $60 billion … more than half of the total education budget. – Each 1% bump in interest rates costs about $200 billion annually on a $20 trillion debt …. “eventually” because it takes awhile for the debt to turn over. Global IQ: What are the 10 most populated countries? 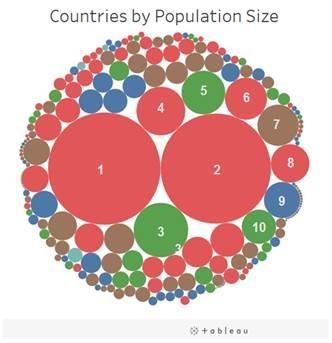 Below is a great visual from Tableau … countries are displayed as as bubbles … with each bubble proportionate based on each country’s population. The 10 most populated countries are numbered. OK, name them … in order. Should be easy for well-educated, news-following, world travelers … right? Ready to check your answer? My View: Bezos changed the world; Buffett, not so much. His $76.7 billion personal fortune puts him ahead of Warren Buffett and gaining on Microsoft co-founder Bill Gates. What percentage of babies are born on Medicaid? Make your guess before peeking …. Medicaid took center stage during the repeal & replace drama … so, I’ve been more alert to Medicaid news. Let’s put today’s question in context. Over the past five decades, Medicaid has surpassed Medicare in the number of Americans it covers. It has grown gradually into a behemoth that provides for the medical needs of one in five Americans — 74 million people. For comparison … about half are on employer-based plans and “only” 14% are on Medicare. Note the heavy Medicaid density in the West … and the relatively light density in the Heartland. OK, you have your frame of reference: about 20% of Americans on Medicaid. So, what percentage of babies are born on Medicaid?